G.A. Precision, LLC collects a limited amount of voluntarily submitted personal information when you interact with G.A. 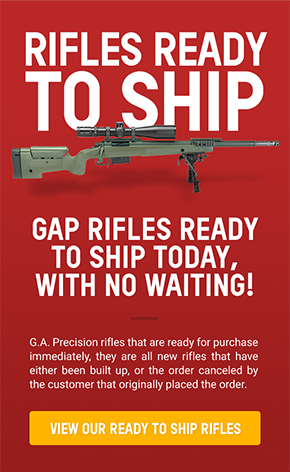 Precision LLC through any of its online forms, when you use G.A. Precision, LLC products or services, when you visit G.A. Precision, LLC pages or the pages of certain G.A. Precision, LLC partners, and when you enter promotions or sweepstakes or submit testimonials or images to the gallery. When you submit information to G.A. Precision LLC we ask for information such as your name, email address, occupation, industry, locations. When you interact with G.A. Precision, LLC and our website you are not anonymous to us. G.A. Precision, LLC automatically receives and records information from your computer and browser, including your IP address, G.A. Precision, LLC cookie information, software and hardware attributes, and the page you request. G.A. Precision, LLC uses information for the following general purposes: enhance your user experience, fulfill your requests for products and services, improve our services, contact you, conduct research, and provide anonymous reporting. We provide the information to trusted partners who work on behalf of or with G.A. Precision, LLC under confidentiality agreements. These companies may use your personal information to help G.A. Precision, LLC communicate with you about offers from G.A. Precision, LLC and our marketing partners. However, these companies do not have any independent right to share this information. G.A. Precision, LLC does not provide any personal information any advertisers. However, by interacting with or viewing the G.A. 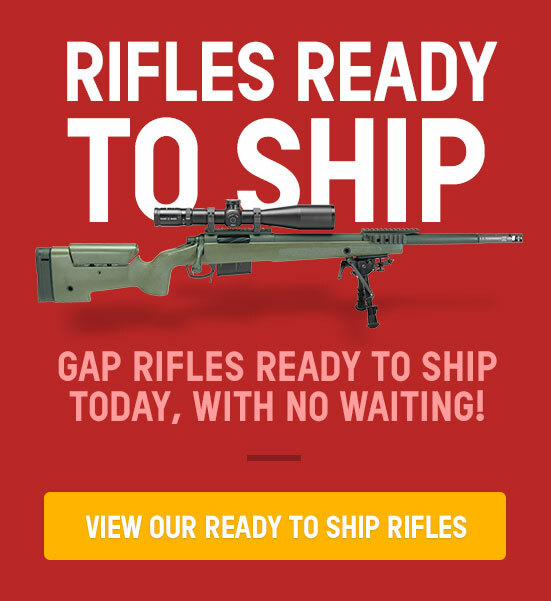 Precision Website you are consenting to the possibility G.A. Precision Might someday share that information if the leadership of G.A. Precision should determine that it brings a value to our customers and website users. We limit access to personal information about you to employees and contractors who we believe reasonably need to come into contact with that information to provide products or services to you or in order to do their jobs.? G.A. Precision, LLC may update this policy. We will notify you about significant changes in the way we treat personal information by sending a notice to the primary email address on record with G.A. Precision, LLC or by placing a prominent notice on our sites terms, conditions, and polices section. Testimonials and Images that are submitted to the G.A. Precision LLCsite, or to G.A. Precision LLC via email. When you submit a testimonial or an image to G.A. Precision LLC, by way of the website testimonial and gallery forms or through email, you are confirming that you have the right to submit such data, and are granting the right to G.A. Precision LLC to use said images, testimonials, and any associated content, for any purpose G.A. Precision Sees Fit. If you have submitted a testimonial or image to G.A. Precision LLC, and for whatever reason would like that image unpublished from the site, G.A. Precision will make a best effort to locate and delete the content at its sole discretion.